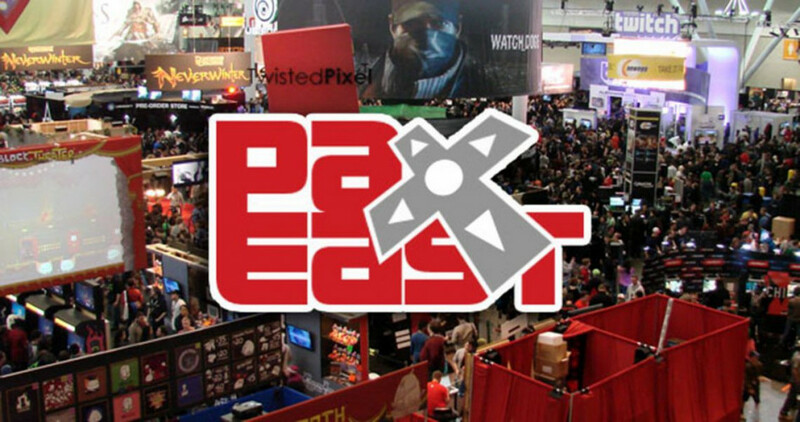 The Penny Arcade Expo (PAX) is an annual gamer festival held in Boston. PAX was created by Jerry Holkins and Mike Krahulik, the authors of the Penny Arcade webcomic, because they wanted to attend a show that gave equal attention to console gamers, computer gamers, and tabletop gamers. Created in 2004, PAX has nearly doubled in size each successive year and has been hailed as a weekend-long celebration of gamer culture. Defining characteristics include an insider keynote speech, game-inspired concerts, panels on game industry topics, exhibitor booths, after-hours parties, tournaments, and freeplay areas.